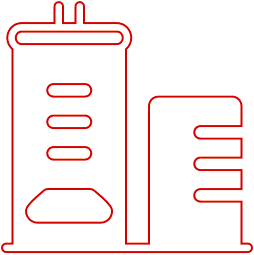 IT infrastructure is the backbone of your business. 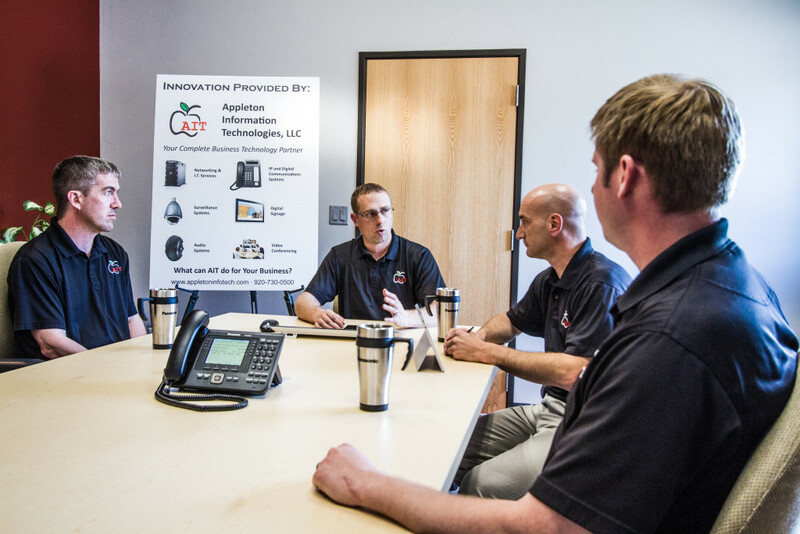 If your servers and systems aren’t running at their optimal efficiency, it costs you money, productivity and lost opportunity, but Appleton Information Technologies can help. Schedule Your FREE Consultation. Call (920) 730-0500. We are "Your Complete Business Technology Partner"
Based in Appleton, Wisconsin, we are an IT consulting firm with the engineers, technicians and partners to handle any size project. We are deeply experienced, widely educated, and certified on a host of brands and products. From this deep well of knowledge we can solve your IT challenges by providing solutions that meet your needs and your budget. In doing so, we will know your company and system so well that we can quickly solve any future issues and provide the best paths to success.